631 N. Broad Street Ext. 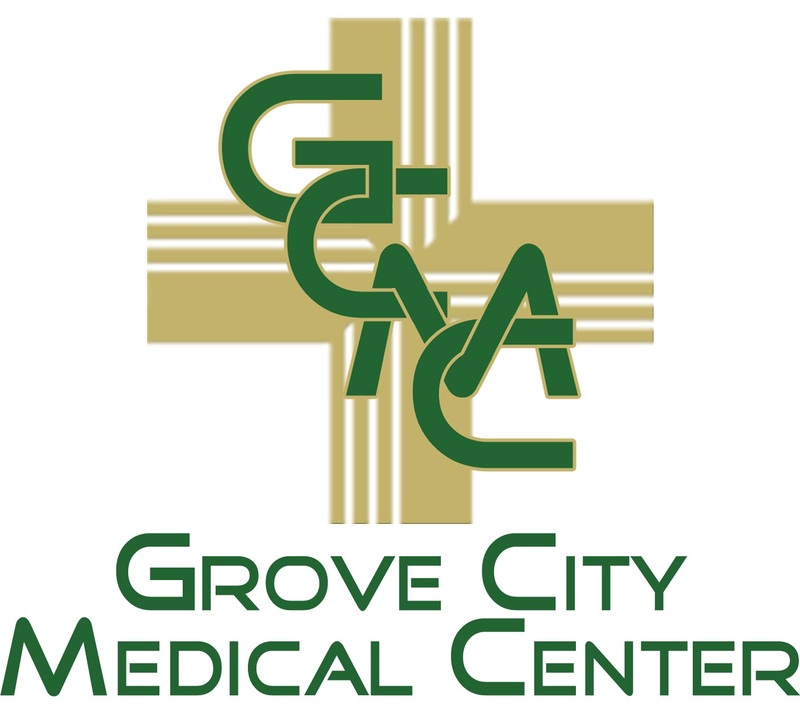 Hours: Monday-Friday, 7:30 a.m. – 4:00 p.m.
Services: laboratory & medical imaging services available. 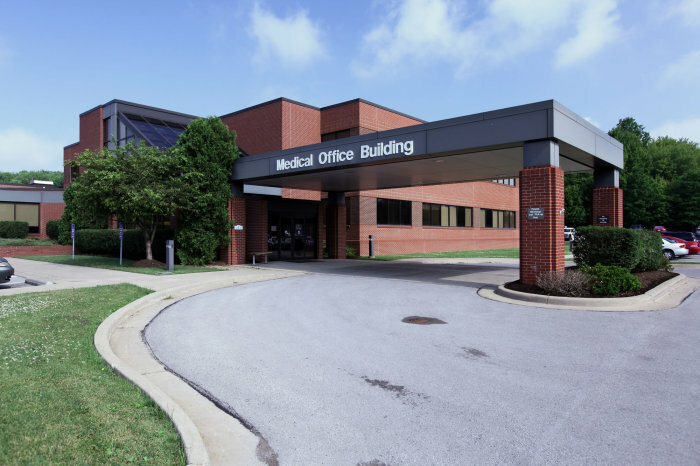 Our mission as a Community Hospital is to provide caring, compassionate, quality health services to you, our Client. Based on a relationship of mutual trust, we commit ourselves to respond to the needs of all we serve and strive for continual improvement in the care that we provide.